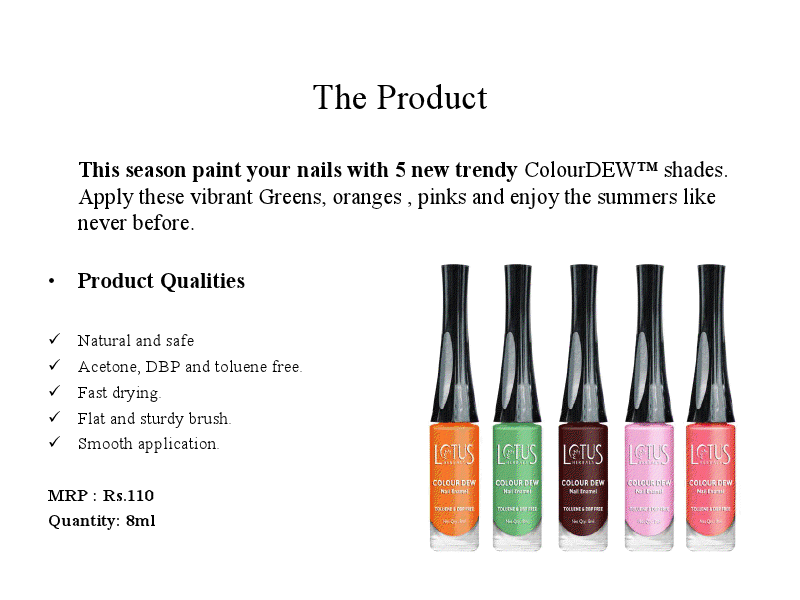 Lotus Herbals introduces 5 trendy new nail enamel shades. I’m sure you all have tried the Lotus ColourDew nail paints. I’ve used and loved them a lot but don’t know how I’ve missed reviewing them. 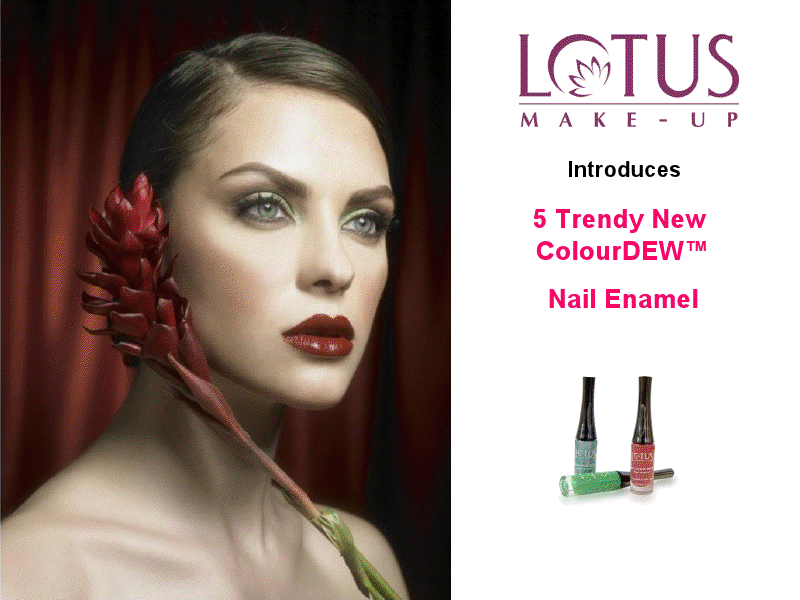 Lotus is adding 5 amazing new shades in their ColourDew line. 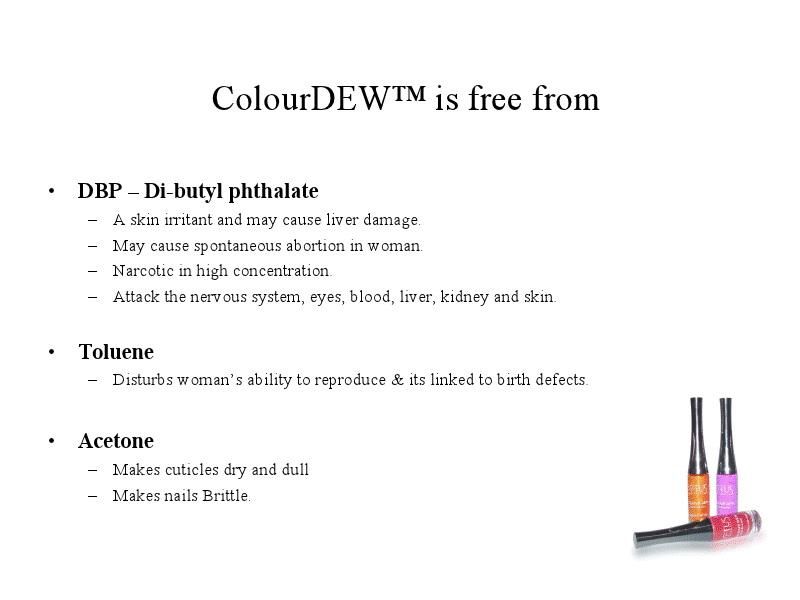 Here’s some basic info about these nail paints. Information sent by brand PR. < Previous OS Update #1 – An intro! Next > On my nails – Juicy Orange.